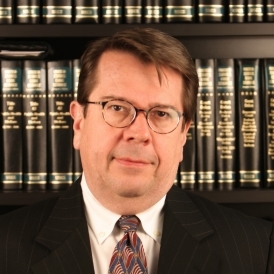 RICHARD P. DIEFFENBACH is a graduate of the School of Law at Washington University in St. Louis, where he was a member of the Urban Law Review Staff. While in law school, he served as a Legal Assistant to Congressman Willis Gradison in Washington D.C., focusing on issues before the House Ways and Means Committee. 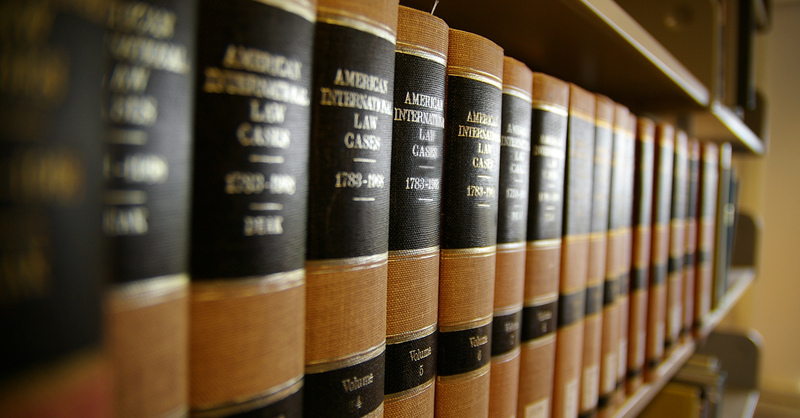 Since his admission as an attorney in California he has practiced in the defense of civil matters in all State Courts and Federal Courts of California and Nevada. Before joining Veatch Carlson, Richard was a Business Partner with Schaffer, Lax, McNaughton and Chen. For seven years he also served as Senior Trial Attorney with the Los Angeles AIG Staff Counsel Office. Richard has an extensive litigation background that includes personal injury, commercial vehicle, premises liability, banking and fidelity bond recovery cases. He has consistently achieved outstanding results for his clients, with many favorable appellate decisions, including several published California cases to his credit. Richard is a Senior Trial Attorney with the firm, handles all manners of complex and catastrophic injury cases and is a long standing member of the Association of Southern California Defense Counsel ASCDC.